Beijing - General Motors will recall more than 2.5 million vehicles in China over concerns about airbags made by troubled Japanese giant Takata, Chinese authorities said, dealing a blow to the US automaker in the world's largest car market. 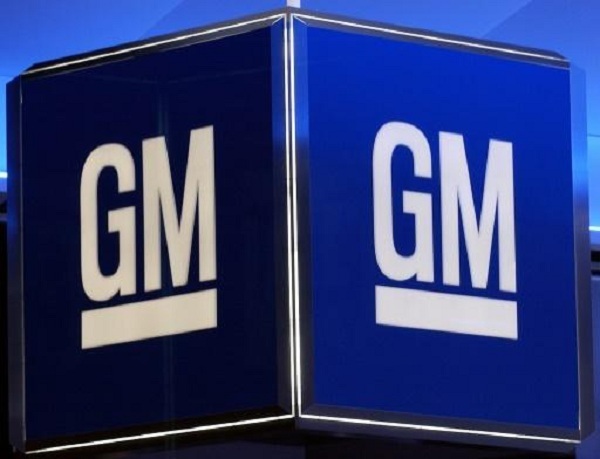 GM and its joint venture partner Shanghai GM will start withdrawing vehicles fitted with the potentially faulty airbags beginning next month and will include Chevrolet and Buick cars, China's top consumer watchdog said. Takata has recalled about 100 million airbags produced for some of the world's largest automakers, including about 70 million in the US, because of the risk that they could improperly inflate and rupture, potentially firing deadly shrapnel at the occupants. General Motors will recall more than 2.5 million vehicles in China over concerns about airbags made by troubled Japanese giant Takata, Chinese authorities said, dealing a blow to the US automaker in the world's largest car market.